That's it. There's nothing more to it. As time goes on, smartphone apps are getting increasingly complex. There are apps that control your thermostat when you’re on the train, apps that help you edit video - Google’s even developed an app that drives your car. 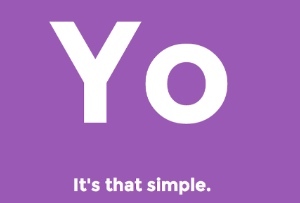 Sometimes, though, simplicity is the best thing: the new craze on the app block is ‘Yo’, an app that lets you send a message to your friends saying, er, ‘Yo’. 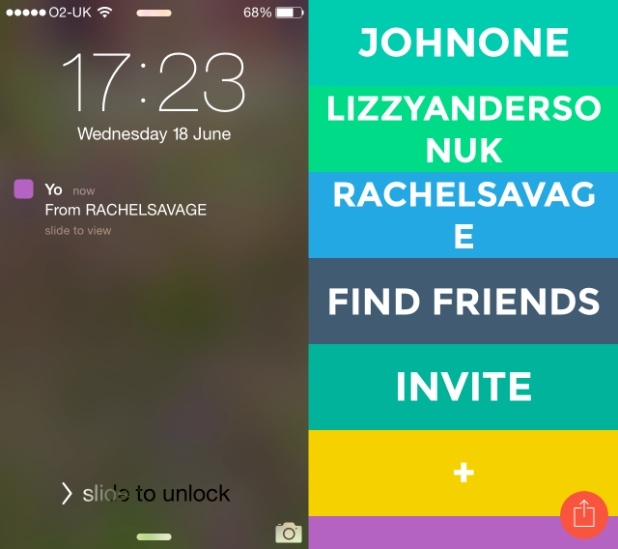 The app bills itself as a ‘zero-character communication tool’, allowing its users to tell their friends, basically, that they’re thinking of them. It’s taking simplicity to the extreme, but apparently it’s doing well: the app already has 50,000 users who have sent 4 million Yos. It has also raised $1m in funding, and is hiring - which suggests it might be planning to expand. To ‘hey’, perhaps? Or, to appeal to the British market - 'alright? '.